Field Crickets are a common site throughout the United States. Warm summer nights bring them out en masse as the males chirp about (up to 30 times a minute) in an effort to attract a female. Field Crickets make them homes in the ground or built-up piles of natural lawn debris. 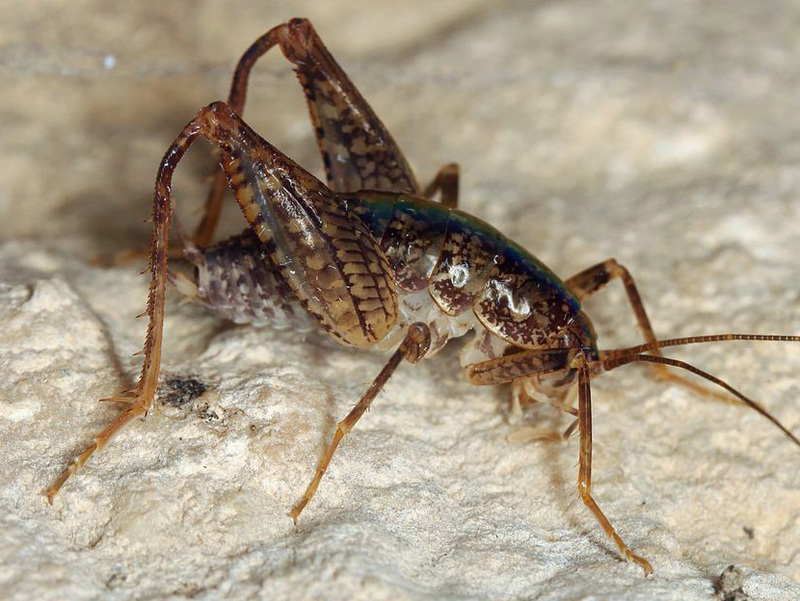 Field Crickets take in a diet of animal remains and plant matter. They provide beneficial services to the ecosystem by eggs and pupae of pests that maybe found indoors.